Tango. Gauchos. Lionel Messi. Eva Perón. Mothers of Plaza de Mayo. Pope Francis. Maradona. The Falkland Islands. 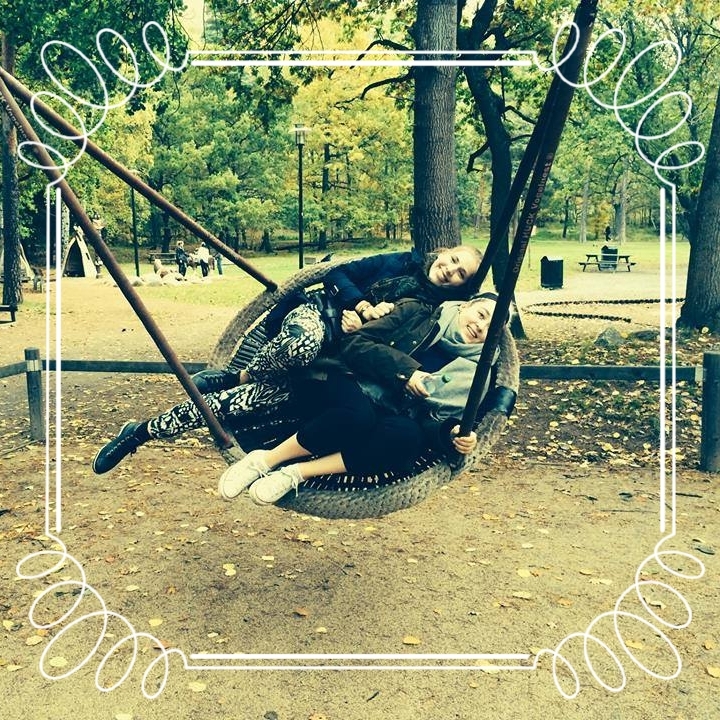 Playing the association game with a country like Argentina can go on for a while, and regardless of your interests you will find something that sparks your curiosity. With a land that stretches all the way from the awe-inspiring falls of Iguazú to the rough edge-of-world-like lands of Tierra del Fuego, Argentina is an adventure on its own. But of course you must be wondering, what about the food? Below you fill find some classics that are close to heart for any argentine (and soon to be you!). The 9th largest country in the world, Argentina has a versatile food culture and this list is by no means exhaustive, but it will serve as a guide for what treats not to miss in this land of plenty. 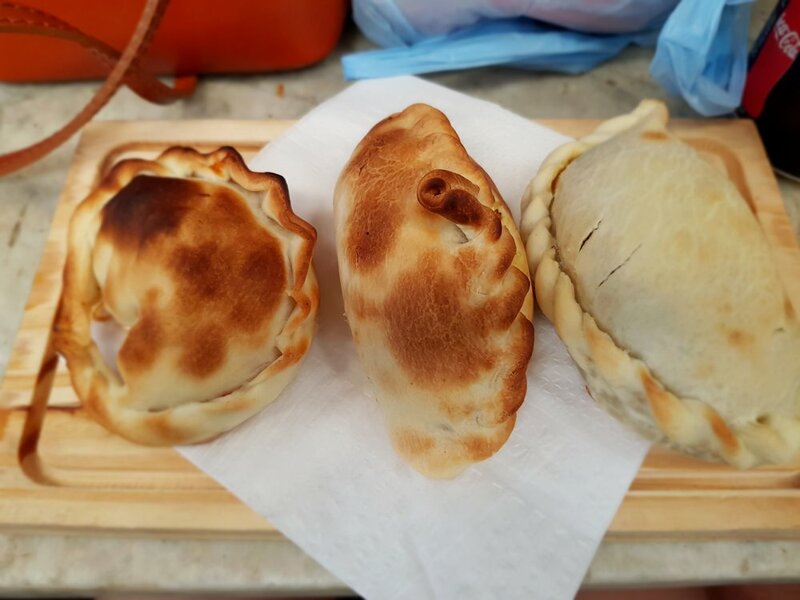 A trio of authentic empanadas from the San Telmo food market in Buenos Aires, a must-visit for any foodies! This is an argentine classic albeit a familiar food for people all over the world. It is a type of pirogue with different fillings: classics include beef, ham and cheese, choclo (mashed corn) and veggies. Some new empanada-places are exploring new types of flavours, which is well worth a try! A typical Argentinian asado, where no part of the cow is wasted. A delicious choripan complements your steak (and stuffed belly) very well! A Milanesa napolitana: a schnitzel covered in all things that are good. With a name that perhaps leads your thoughts to the food nation of Italy, ordering a Milanesa Napolitana will quickly remind you that you are not in fact sitting on a tuscan hillside. Except for the name and the sprinkles of oregano served on top, there is nothing Italian about this cheese and tomato sauce covered schnitzel. But how delicious it is regardless! The cheese and tomato makes the meat juicy and the flavour creamy. Find this at most traditional argentine restaurants! Perfect after a day of walking around. Why not wash it down with a bottle (oh yes, we said bottle) of Malbec. A salami pizza from the popular pizza place La Martianita in Mar del Plata. When visiting Argentina you will quickly notice the Italian influence on the country's culinary scene. From about the middle of the 19th to the middle of the 20th century, millions of Italians made the journey across the Atlantic to seek opportunity in the open land. It is estimated that over 60% of the modern population have some degree of Italian descent and this is reflected in the food. You will find signs for the best pizza and pasta in every large city and the argentine interpretations of the italian classics are worth a try. Pizzas are thicker and cheesier than their European equivalents and the pasta is always fresh. If you are not feeling very adventurous this type of food is perfect for you! All this meat making you get meat sweats? how about complementing it with some sugar and carbs? With influences from countries like Italy, Spain, Germany and France, Argentina has a rich pastry selection. 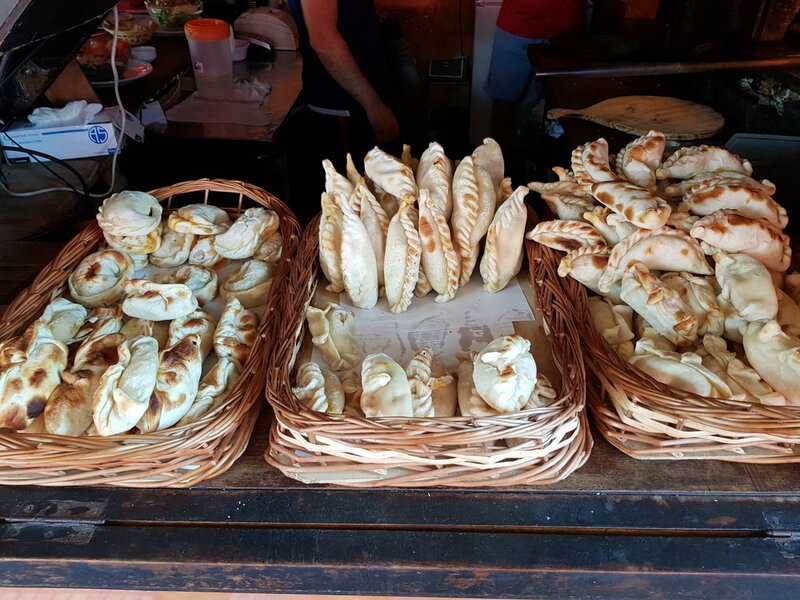 Visit any "panadería" you find on a corner of a Buenos Aires bustling street, or like in the sleepy national park village of El Chalten and enjoy facturas: a selection of pastries filled with joy (and some with dulce de leche, or DDL as some menus will say). A pile of beautiful sweet treats!